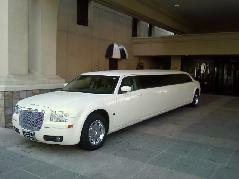 The 140" Chrysler 300 Ultra Stretch is a one of a kind SLEEK BEAUTY. 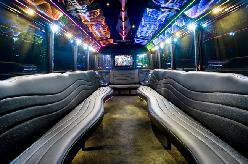 or listen to music with the Night Club type atmosphere & lighting before you even arrive at the club. 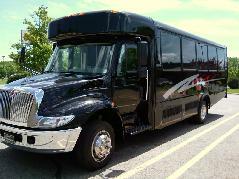 The 140" Tuxedo Excursion Stretch SUV is a very popular choice for the larger groups who prefer a very comfortable, roomier travel experience. The main cabin can enjoy watching movies on the 15" LCD display or listen music with Blue Tooth conectivity. 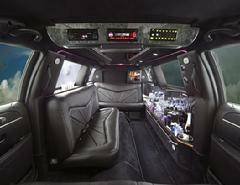 Or relax in the VIP PIT in the rear of the limo, with its own cooler & glasses. elegance, technology & comfort combined into one. 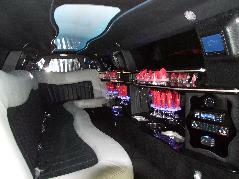 along with tons of fiber optic, neon, & LCD lighting all controlled with the touch screen system. the glitz & the glamour we offer in the Black Diamond. This also has an LCD displays with surround sound along with the CD & MP3 player, fiber optic & LCD lighting throughout the vehicle. 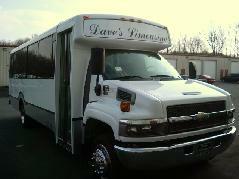 The White Diamond offers style, comfort & simplicity with the luxurious amenities offered in our other vehicles. 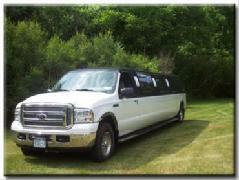 This vehicle is offered in either black or white. 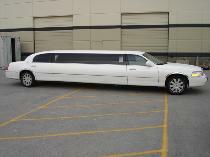 This is the ideal way for you & up to 25 of your closest friends, family, or business associates to get together & arrive at your destination in style & comfort. Need to move some people? Then this is the vehicle for you. & seating to accommodate up to 25 passengers along with plenty of luggage room located separately in the back of the coach. 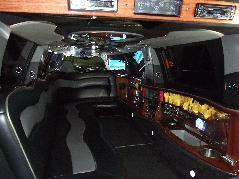 The Navigator L has the capability to hold up to 6 passengers in the luxurious surroundings. 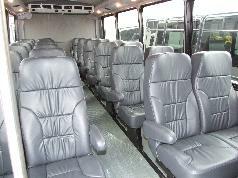 Rear climate and radio controls, rear heated reclining center row seats, and 3rd row seating. Plenty of cargo space in the rear as well. The Lincoln MKT has the style, and spacious interior you need for a comfortable ride. 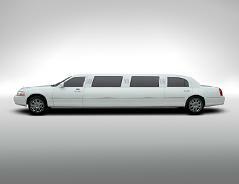 Like its predecessor Town Car, it has become the standard of luxury for the livery industry.